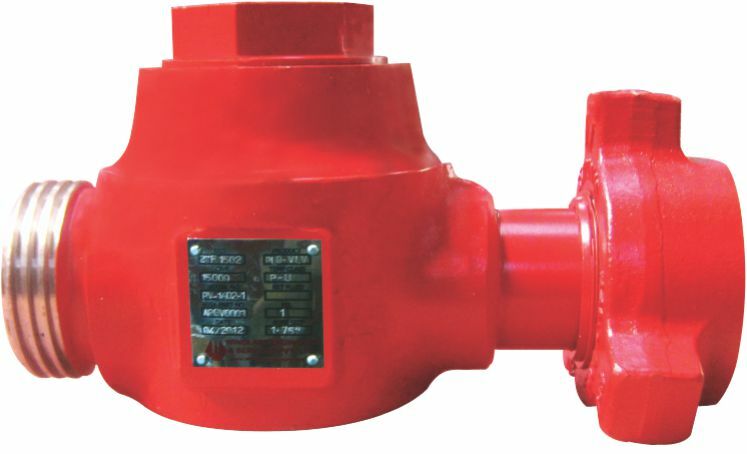 Windlass Check Valves are designed and manufactured primarily for use in portable and temporary flow lines. These are used to isolate well-servicing equipment from high pressure treating fluids during fracturing applications. Top entry design allows easy and rapid replacement of its valve seat and flapper without breaking any connection. All check valves have a unique identifying number and are supplied with full material traceability as standard.